GeoTools 21.0 and newer can be used in a Java 11 modular application. This requires a few additions on top of the regular tutorial application. Instead of Java 8, we will want to install Java 11. It should report a Java version of 11.0.1. Java 9 introduced the concept of modules to the JVM. A module is a named, self-contained bundle of Java code. Modules may depend upon other modules, and may export packages from themselves to other modules that depend upon them. Module configuration is controlled by the module-info.java file. For a more detailed overview of the module system, refer to the State of the Module System. Add a module-info.java file under tutorialsrcmainjava. 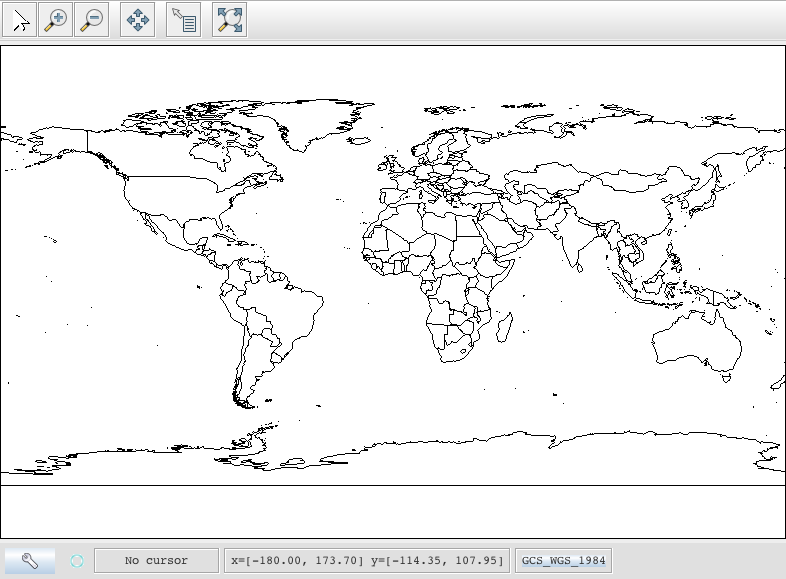 You’ll notice the four geotools modules match those added as dependencies in the pom.xml. We also include the java.desktop module, which contains user interface components required for the app to function. You’ll want to exclude the module-info,java file from the build when running on Java 8. Advanced: Try to get another tutorial to run on Java 11 using the module system.